Leading Supplier and Trader of Cutting Tools such as Nibbler, Shear and Planer from Navi Mumbai. 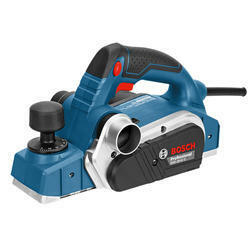 Backed and supported by years of experience in this domain, we have been able to offer the finest quality of Bosch GHO 26-82 Professional Planer. Made by using sophisticated machinery at the vendors’ end, the offered planer tool is known for its thermal stability, high cutting efficiency and durable construction. 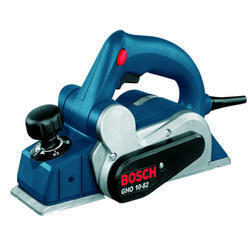 Offered by us in various specifications, the offered planer tools are used for cutting applications.